Bridgestone R411 Duravis offers heavy load carrying capacity without compromising ride comfort and handling at highway speeds. Bridgestone R411 Duravis offers heavy load carrying capacity without compromising ride comfort and handling at highway speeds. 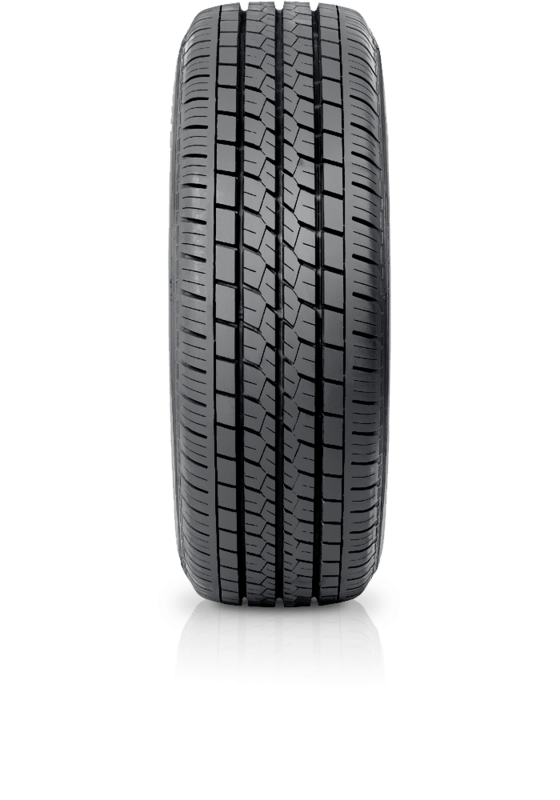 These tyres are tough, designed to stand up to daily deliveries and heavy use and provide durability at highway speeds. With reduced irregular wear they can provide exceptionally high mileage. R411 Duravis handles like a car tyre and with their better grip drivers will notice the difference and feel safer on wet and greasy surfaces.